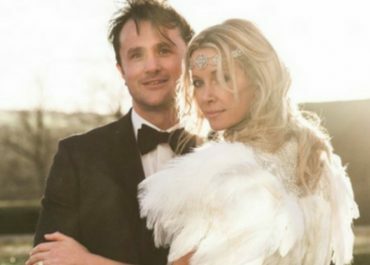 Alternative Wedding month is in full swing. 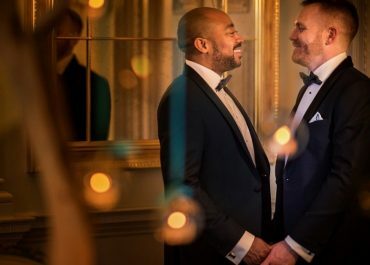 Whilst we are delighted to be sharing a whole host of wonderfully alternative wedding ideas and inspiration with you over the next couple of weeks, we also wanted to show you that an alternative wedding doesn’t have to be wildly extravagant or avant-garde. 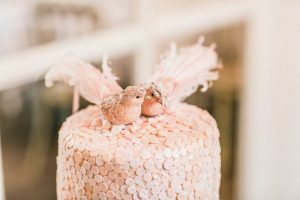 You can give your special day a fabulously unique twist with just a handful of extraordinary touches here and there. 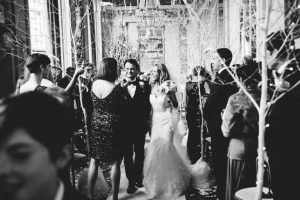 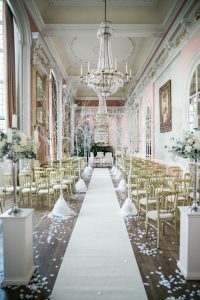 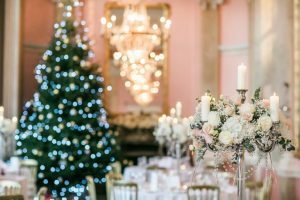 There’s no better way to show you this than by sharing Anouska and Greig’s winter wonderland of a wedding with you. 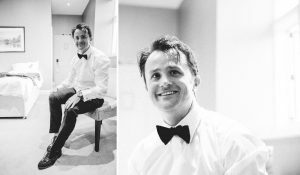 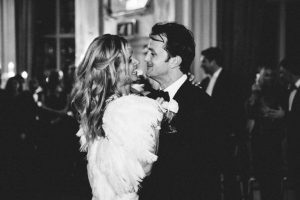 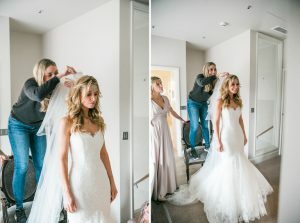 Anouska is an interior designer, so it’s no surprise her wedding was styled to perfection. 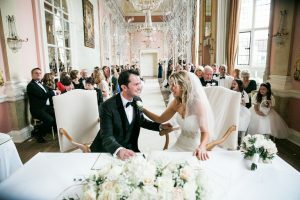 This wonderful couple decorated their big day with darling unique flourishes. 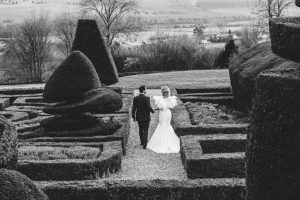 The day oozed vintage glamour, yet was completely bespoke and individual to them as a couple. 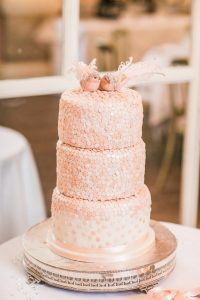 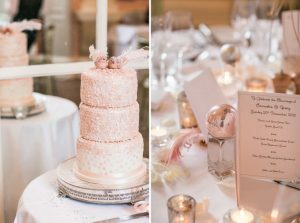 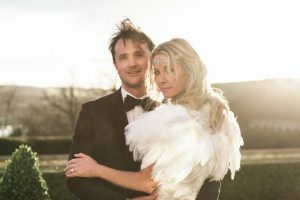 Our favourite bits include the wintery tree-lined aisle, Anouska’s gorgeous bridal fashion accessories (an ostrich feather shawl and boho-chic headband), and a sequin-bird-topped cake. 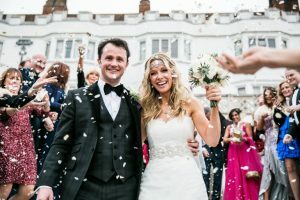 Grieg and Anouska really made sure their’s would be a wedding their guests could never forget, with a live gospel choir at the ceremony and a spectacular fireworks display to finish the day with. 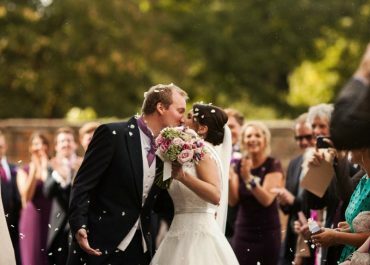 The one piece of advice they’d pass onto couples planning their big day is to cut down your numbers so that you can spend your budget making sure your day extra special for you and those you love most. 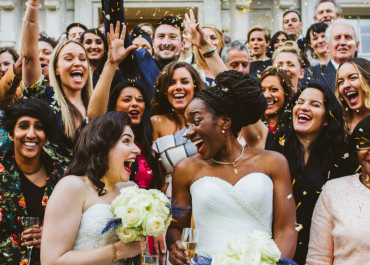 This lovely wedding was beautifully captured by the oh-so-talented photographer, Samie Lee. 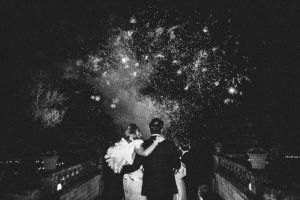 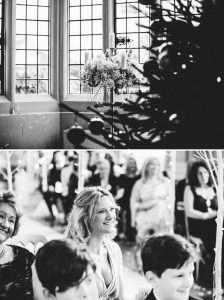 Based in Berkshire, Samie Lee is a true storyteller who promises to capture the magic of your wedding, no matter the venue. 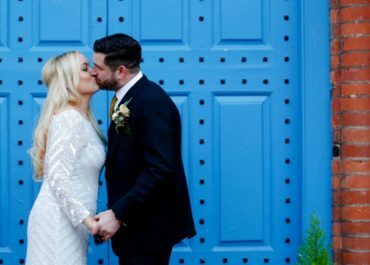 From a warehouse in London, to the beaches of Ibiza, a tent in the English countryside or your local pub, her photos are natural, authentic and above all, beautiful. 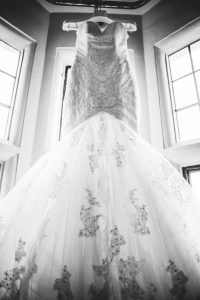 To learn more about Samie Lee Photography or to get in touch, head to her listing for more information. 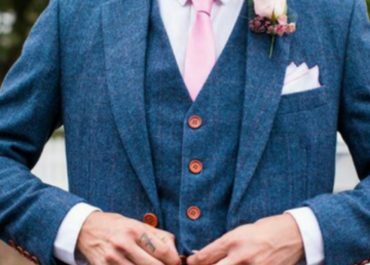 Looking for more Alternative Wedding Inspiration, take a look at our top picks here.